For many people, summertime is holiday time and Two Fifteen have got lots of exciting products just waiting for your creative touch. Why not add these products to your store? Every item of apparel should reflect the person who owns it, right down to the smallest of accessories. 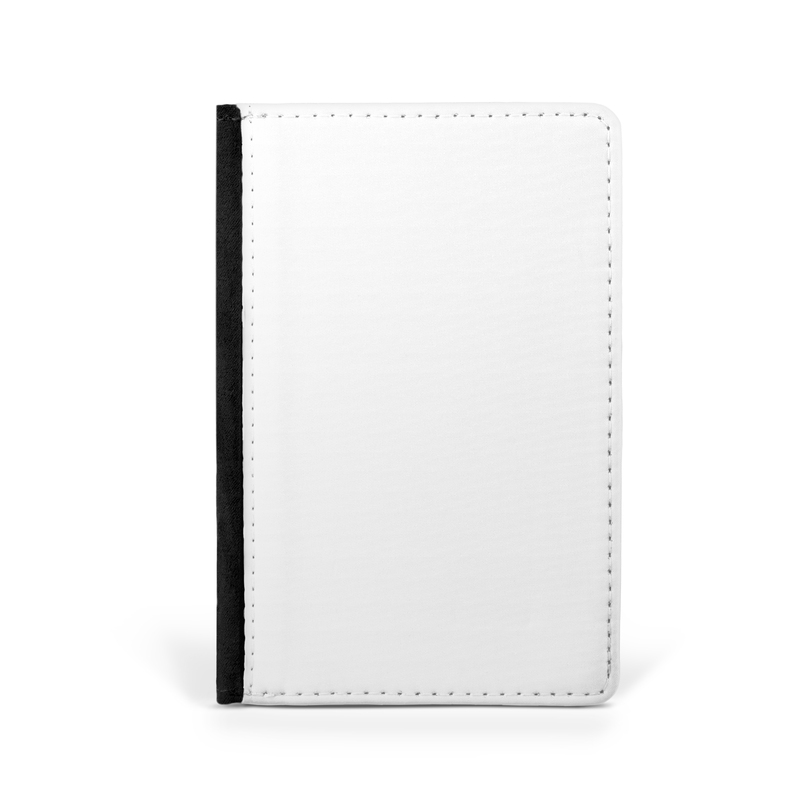 Our faux leather passport cover is created from high-grade material with a luxurious black microfibre lining, helping to protect passports as well as giving a cool aesthetic visual. 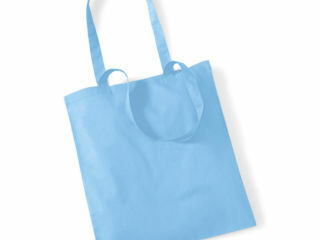 Fabricated from 100% cotton of 140gsm, the Westford Mill tote bag has a massive capacity of 10 litres. With a large area available for printing, you can really unleash your imagination with this exciting, practical product. 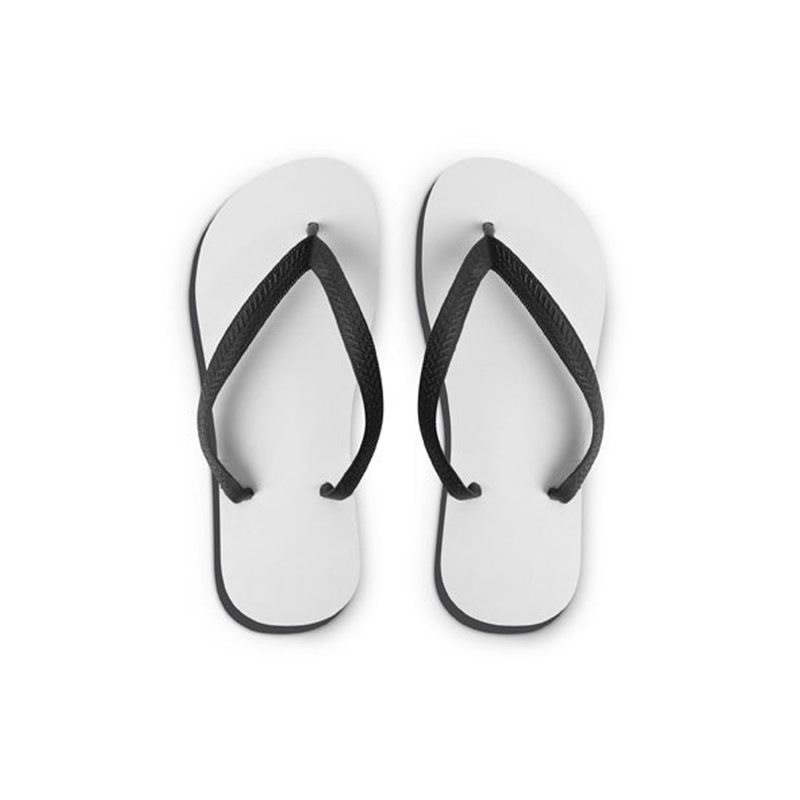 The ultimate in beach-wear, flip-flops combine practicality with supreme comfort. Available in small, medium or large in kid's or adult sizes, this stalwart summer item will be a lucrative addition to your online store. Browse the Two Fifteen website for more sizzling summer ideas!